Twenty-five artists will be selected from submitted applications by the juror to paint on the four Brandywine River Museum of Art properties – the Kuerner Farm, the Andrew Wyeth Studio, the NC Wyeth Studio and the Brandywine River Museum of Art on June 1-3, 2018. Artists will be divided up randomly to paint on three properties in the morning and then free in the afternoon to paint on any of the properties. 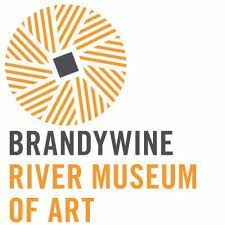 The artists night will be the evening of May 31st at the Brandywine Museum. Meet the artists, watch the artistic process and then cast your vote for the People’s Choice Award at the opening reception, Chadds Ford Historical Society, June 8, 2018, 5 - 8 pm. Come early to cast your vote for the People’s Choice Award. Be one of the first collectors to purchase work from this unique event.